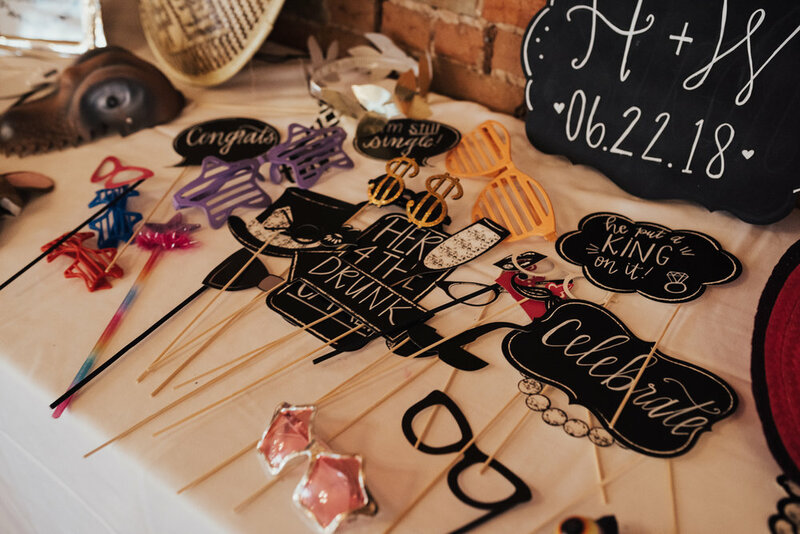 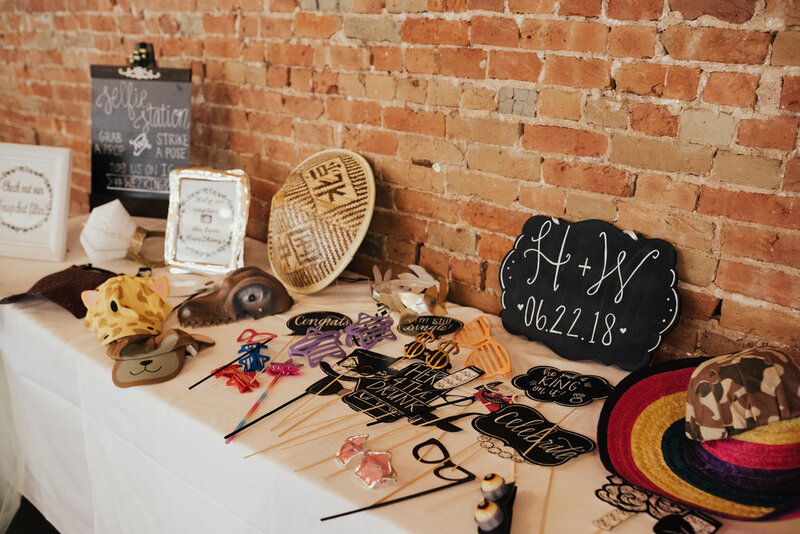 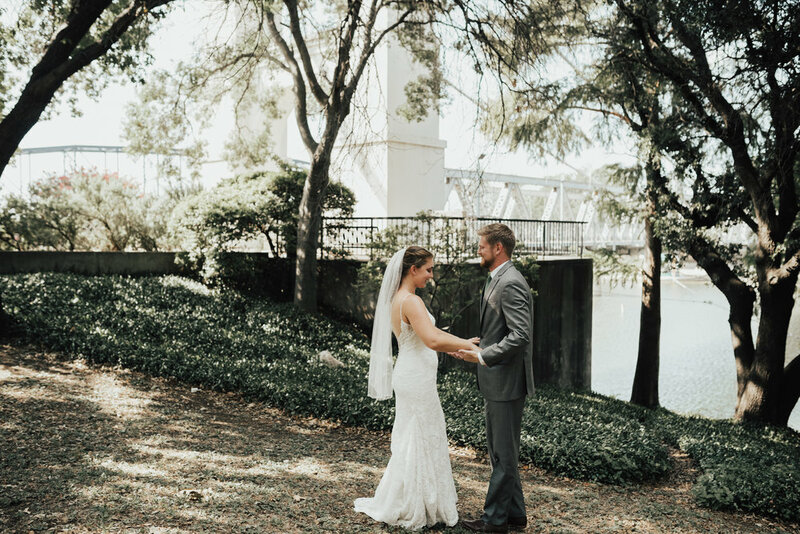 Waco is now a days known for Fixer Upper and the Silos but for Hannah and Will it's where they got to make their dream wedding come to life. 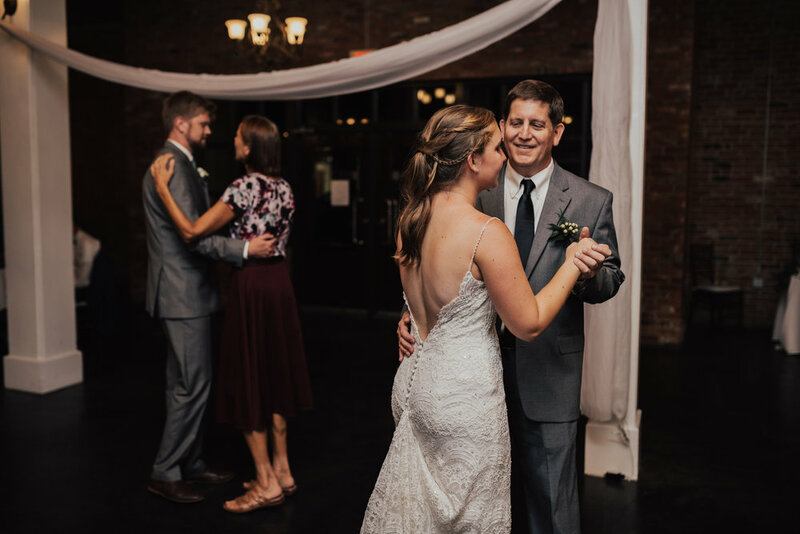 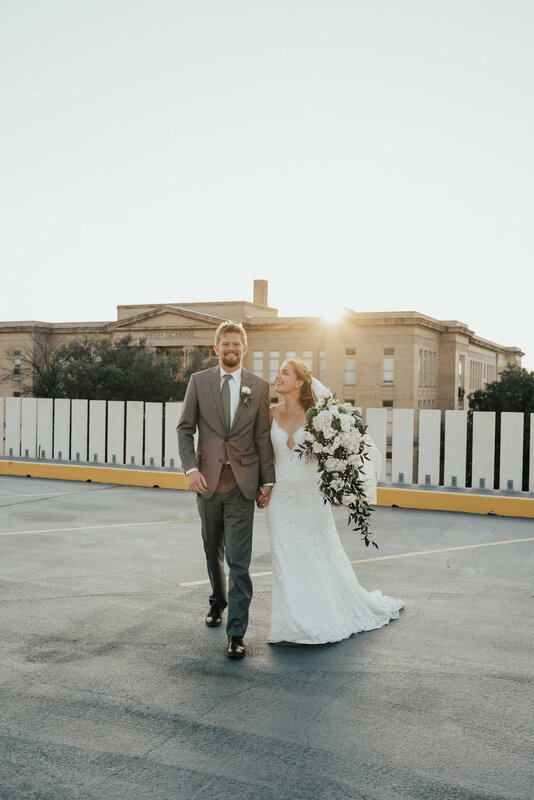 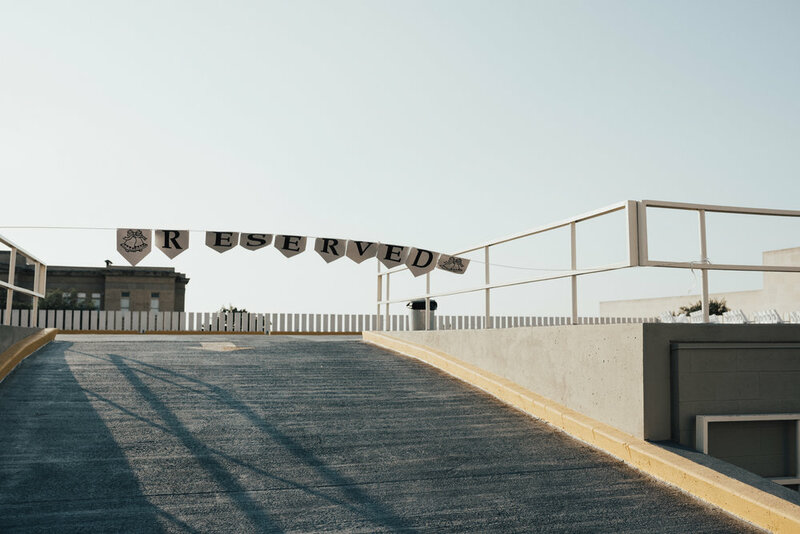 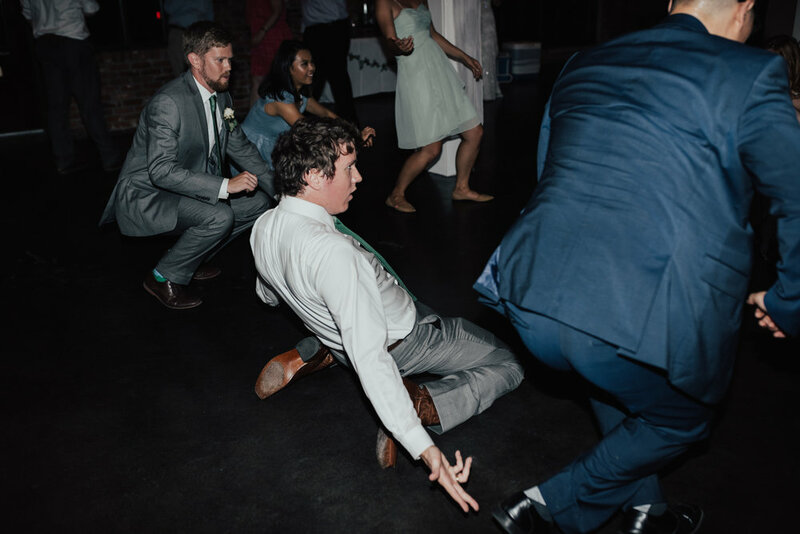 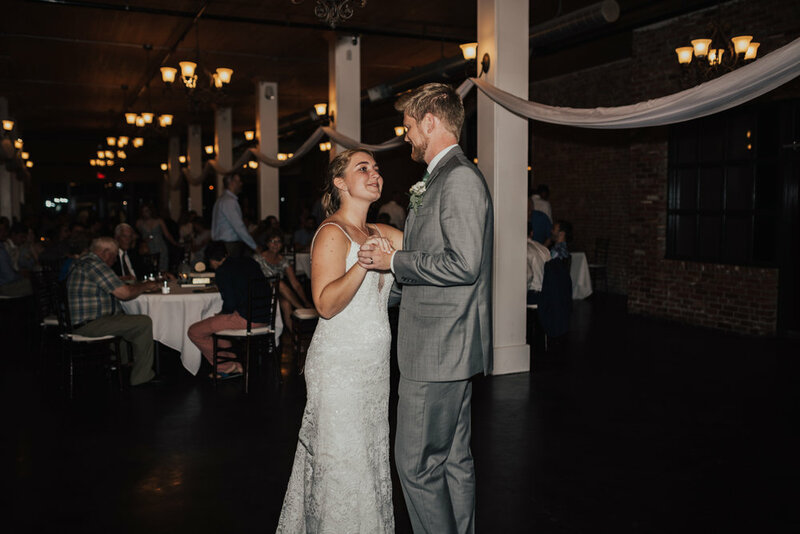 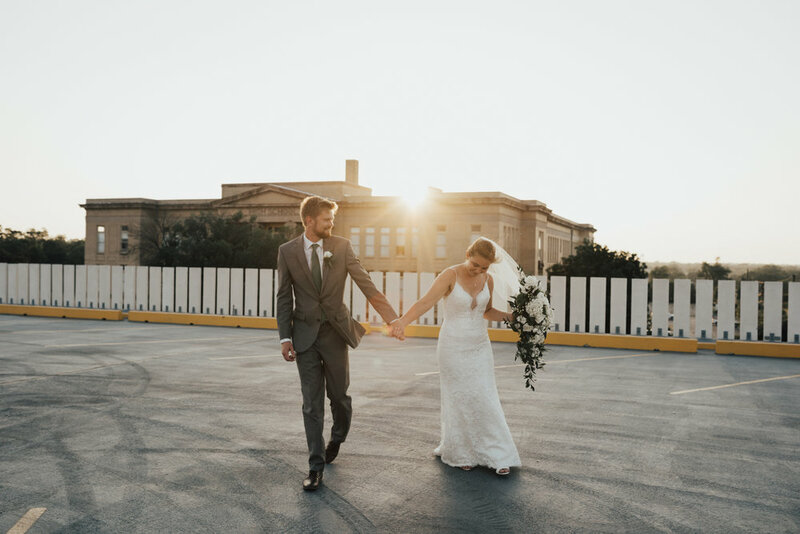 On a hot 107 degree day in June, Mr. & Mrs. King tied the knot on top of a parking garage over looking the tallest and most iconic building in Waco the Alico Building. 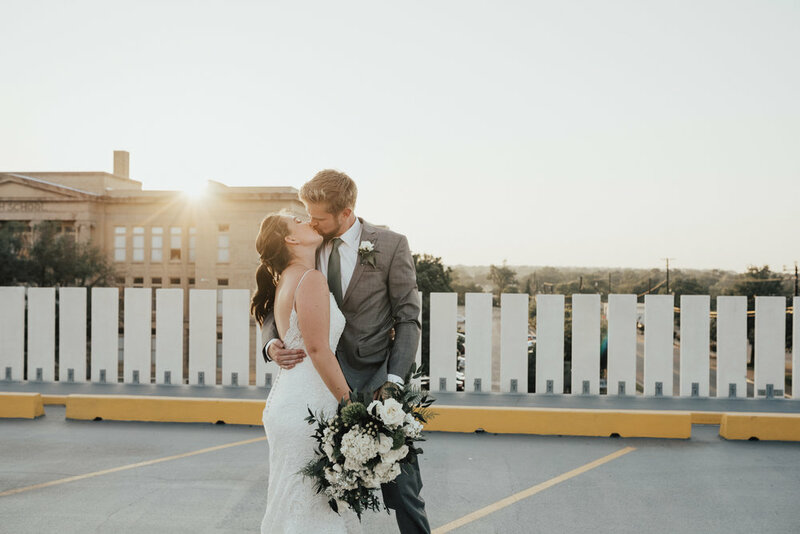 And then continued their ceremony with a reception at the stunning Palladium. 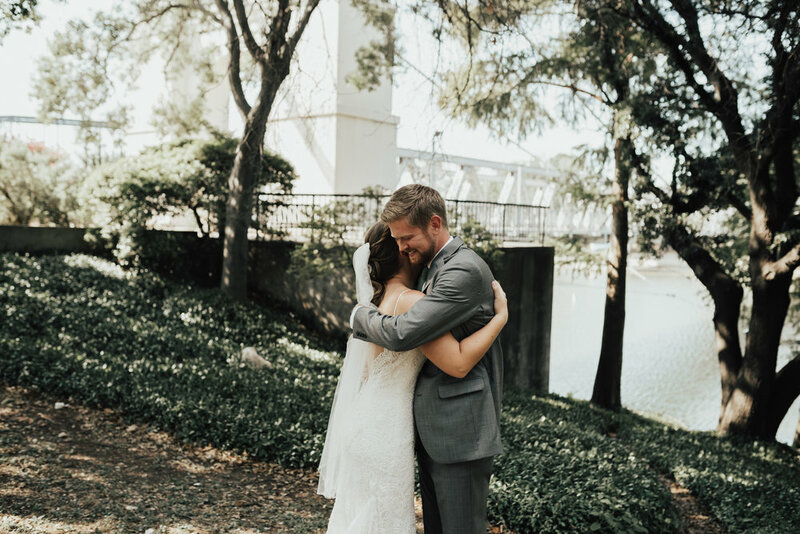 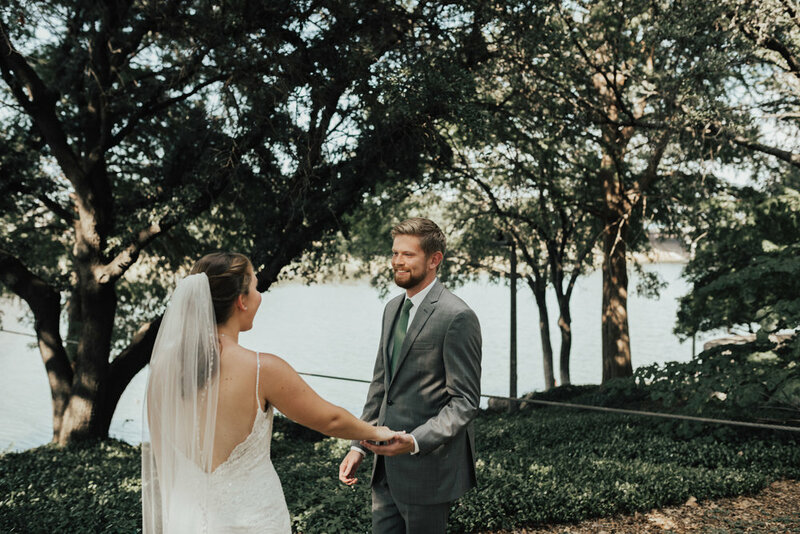 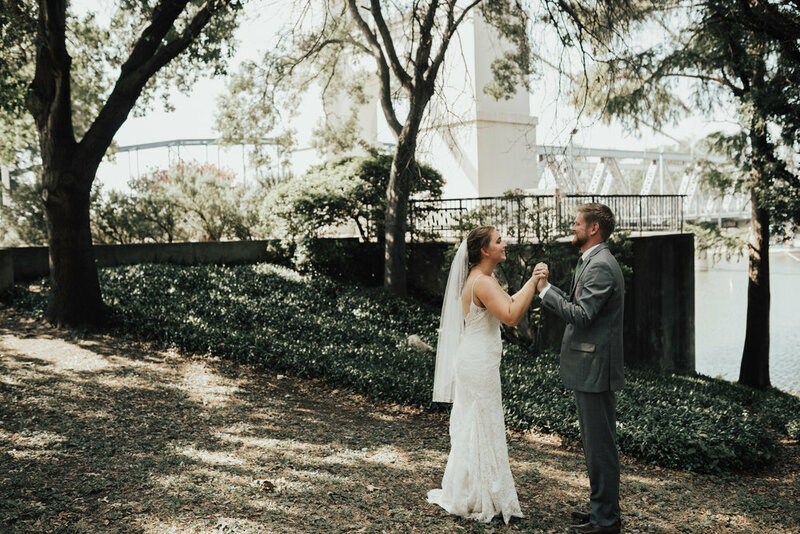 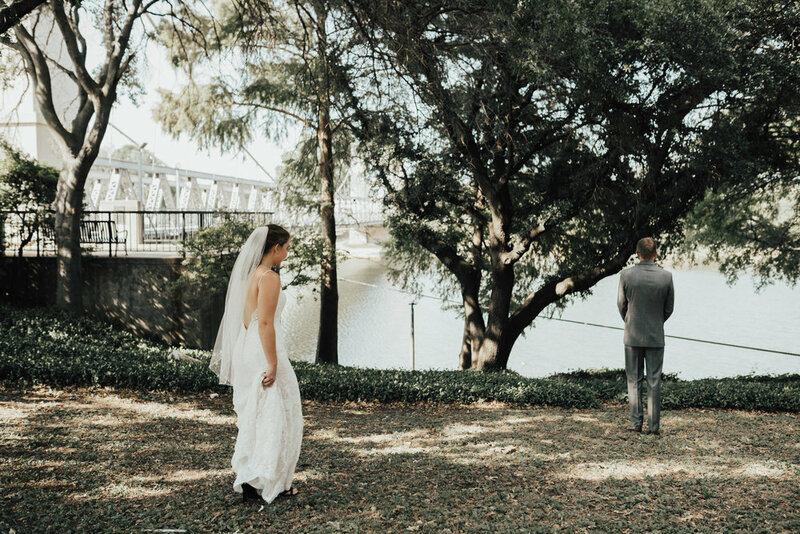 Will & Hannah had a private first look a few hours before the ceremony in front of the famous Waco Suspension Bridge.